Simplify your payroll process with a convenient and cost effective way by utilizing our payroll option. 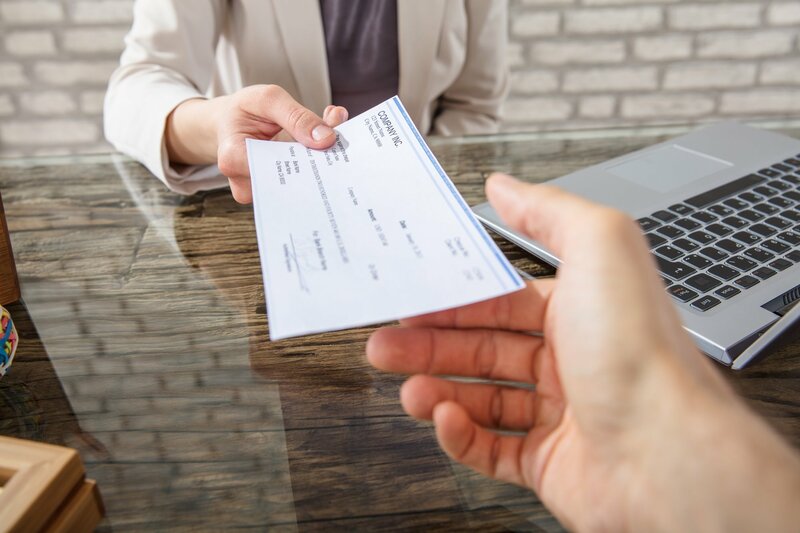 Small businesses and commercial customers can use our electronic payroll, allowing employees to have their paychecks directly deposited into their account. This will eliminate the cost of printing checks and postage and resolve issues with delayed mail. Please call Rachel Cox 308-834-3211 for pricing and information on how to get set up. We will personally come to your place of business and help you get started.